An applicant will have to show the state that they know how to run the marijuana business they are applying for. Just a desire to do so will not be enough. It may be necessary to hire a consultant or employee with industry experience. Think about employing someone from an established cannabis marketplace in another state. A successful applicant will also have to provide a legitimate business plan and show they have the financial ability to implement it and sustain for at least two years. Prior successful business experience, even if not cannabis related, is important and will be considered. One of the best things you can do to obtain a license is to demonstate that you can successfully run a medical marijuana business currently with expected regulatory standards. 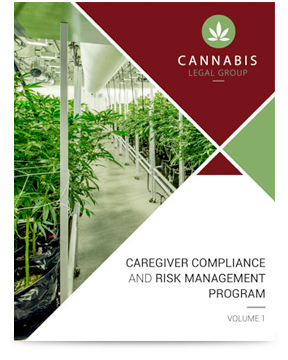 If you are a caregiver, operate your grow in a commercial fashion. You should be operating in an indistrual building and not your basement. Implement known regulatory compliant procedures including waste management, security, intergrated pest management, chemical testing protocols, and proper record keeping. Nothing will ensure a successful application than 12 months of compliance documents accompanied by a written operations manual. These things will be required once licensed so you better get used to it now. If you want to obtain a dispensary (provisioning center) medical marijuana license, make sure your current business is not operating unlawfully. Establish written procedures and regulations, follow them and document everything. The state is not going to approve a license to a dispensary owner who has been committing felonies for the last few years, even if the city in which they operate did not care. If your city officials love you they can put in a good word with the state medical marijuana licensing authority. If you can get them to do to that it will mean a great deal to your success. Make frequent contact with them. Offer, even demand, compliance inspections on a regular basis. Donald Trump would have difficulty obtaining a medical marijuana license because he has been named as a defendant in numerous business related lawsuits. He (and/or his businesses) have also previously filed for bankruptcy. 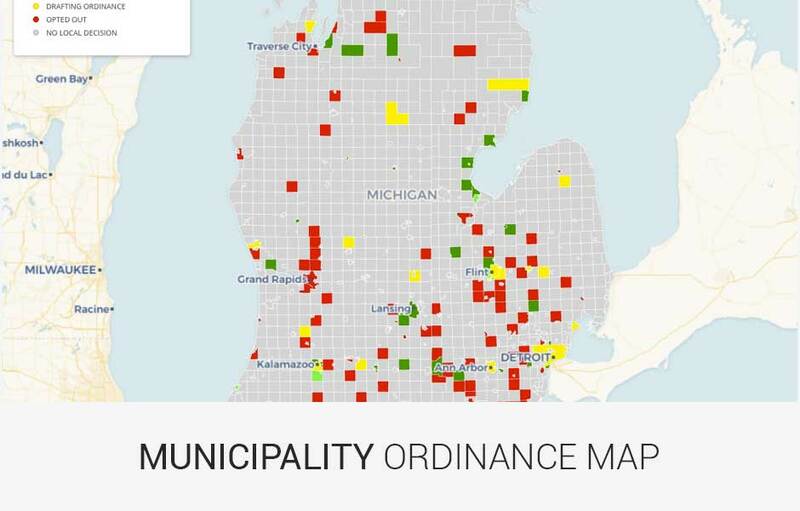 Lawsuits and bankruptcies are negatives for a medical marijuana license in Michigan. An applicant must demonstrate as much as possible that they will be successful. Successful business experience, moral character, financial ability and liquidity will all be very important considerations. 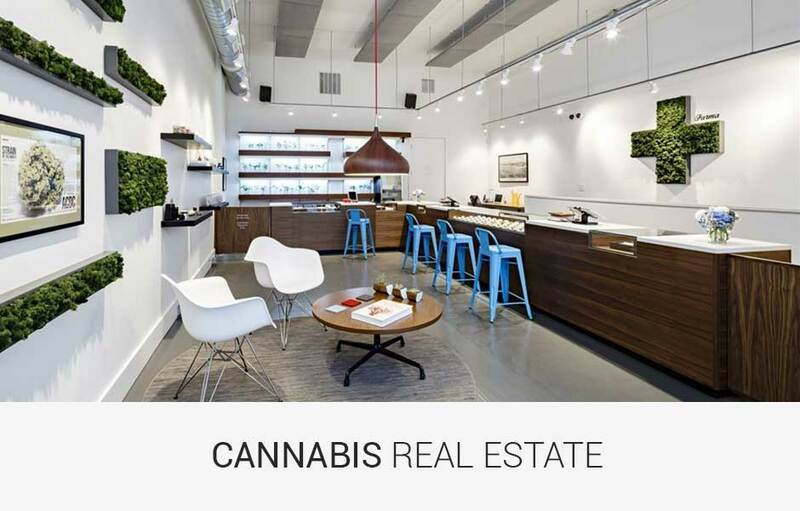 Barton Morris is the principal attorney of the Cannabis Legal Group, a Royal Oak law firm specializing in all marijuana related legal issues including criminal defense, business law, licensing, consulting, land use and real property. Barton is known as a cannabis law specialist in Michigan having developed this expertise since 2008 with the enactment of the Michigan Medical Marijuana Act. He is a council member of the Marijuana Law Section of the Michigan Bar Association and chair of its science committee. One of the ways Barton has developed his marijuana law specialty is through the training he received becoming the only attorney in Michigan certified by the American Chemical Society as a Forensic Lawyer-Scientist maintaining a focus on marijuana related science. He is also a graduate of the prestigious Gerry Spence Trial Lawyer’s College and sits on its Alumni Board of Directors. Barton maintains board positions with the DUI Defense Lawyers Association and the Michigan Association of OWI attorneys. He also is on the faculty of both of those organizations regularly providing presentations and teaching lawyers from all over the country. Barton has been recognized professionally with several awards including being rated 10/10 by AVVO, and a Super Lawyer Magazine outstanding attorney in 2014, 2015 and 2016. 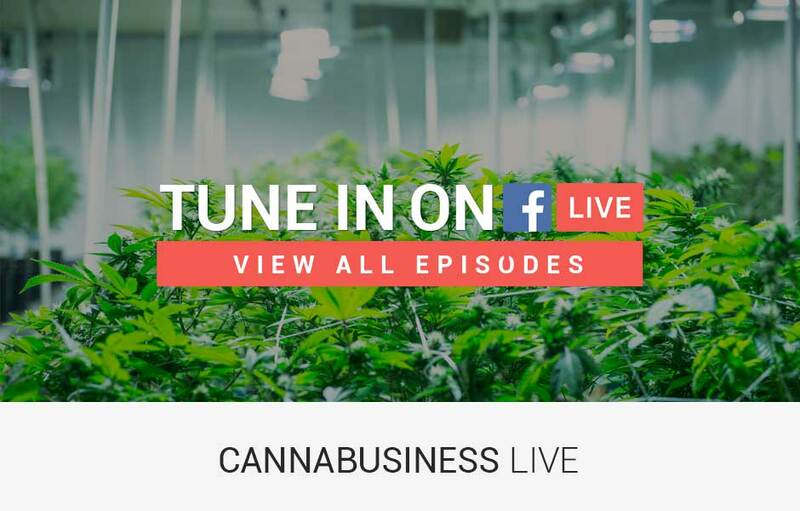 Dbusiness Magazine also named Barton Morris a Top Attorney in Metro Detroit in 2012 and 2013 and named the Cannabis Legal Group the “Face of Cannabis Law” for 2016.